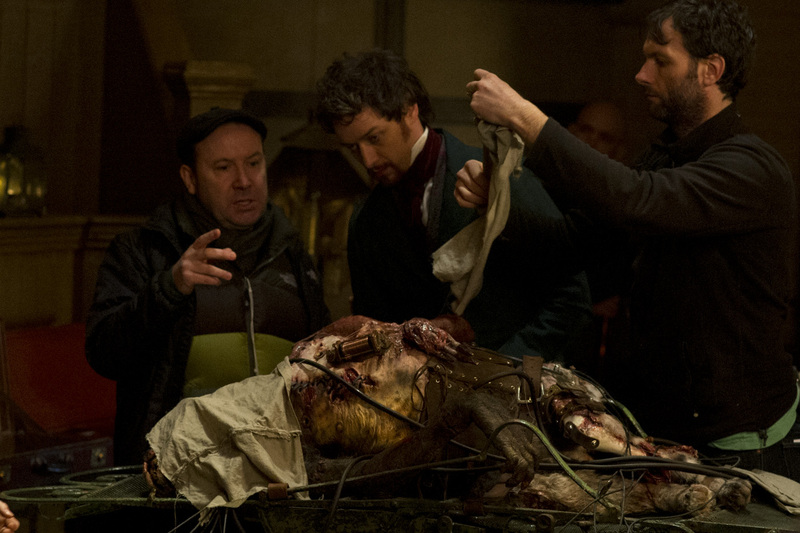 Filming a re-imagining of Frankenstein was, jokes director Paul McGuigan, rather like giving life to a movie monster. 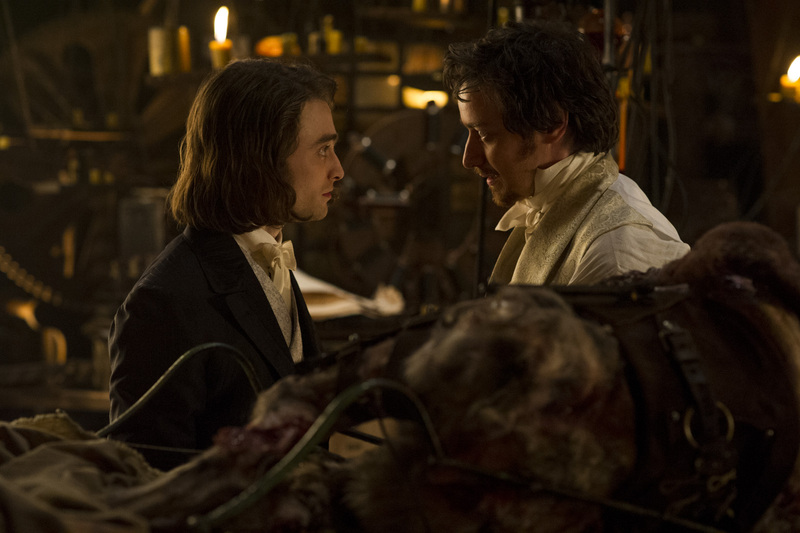 McGuigan, admirably lauded for his thrilling works in exceptional movies with A-list actors such as Bruce Willis, Josh Hartnett and Ben Kingsley in “Lucky Number Slevin,” Chris Evans and Dakota Fanning in “Push,” Tom Hardy, Paul Bettany and Willem Dafoe in “The Reckoning,” Paul Bettany and David Thewlis in “Gangster No. 1” and “Wicker Park” with Josh Hartnett and Rose Byrne and who has also directed several episodes of the acclaimed BBC television series Sherlock, which stars Benedict Cumberbatch now helms an electrifying monster of a movie in “Victor Frankenstein” starring James McAvoy (“X-Men” films) and Daniel Radcliffe (“Harry Potter” films) as loyal allies at a time when scientific breakthroughs from the period’s greatest minds are at its peak. 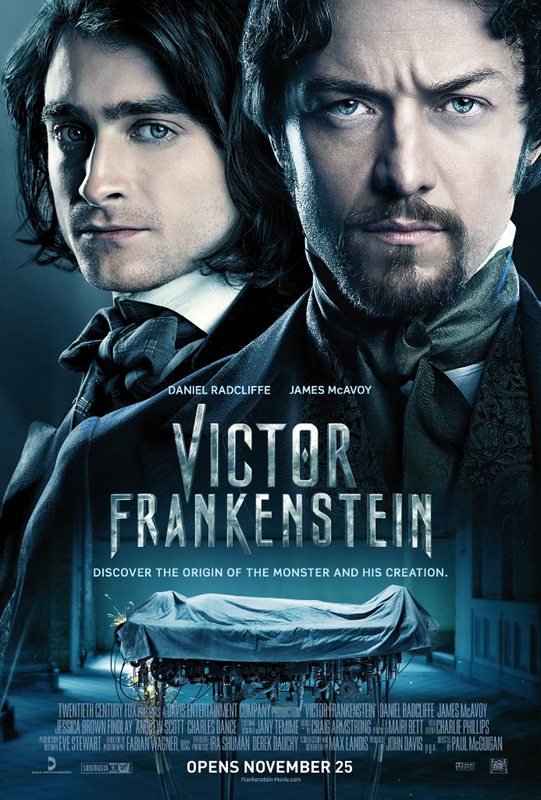 See the monster come alive in “Victor Frankenstein” when it opens November 25 in cinemas from 20th Century Fox to be distributed by Warner Bros.